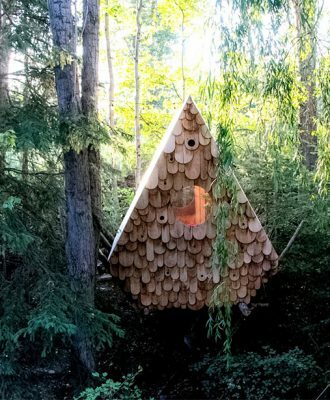 From a multifunctional treehouse (for both humans and birds) to the new Missibaba store in Cape Town, these are the VISI team’s top picks of the week. 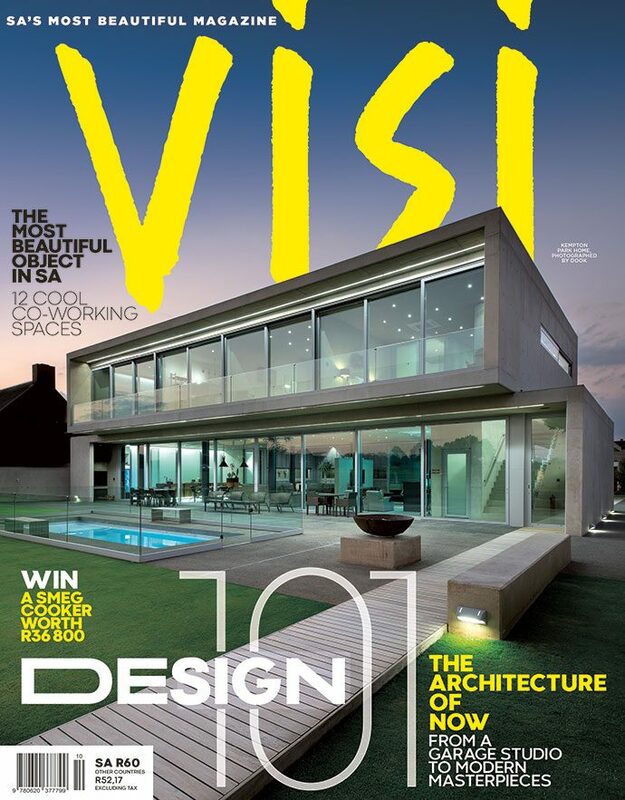 In an estate known for its variety of farmhouse-style dwellings, one house consciously holds back, subtracting instead of adding and, in so doing, stands apart. 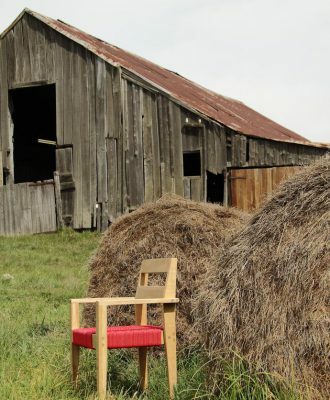 Discover how a dilapidated barn in the KZN Midlands became a superb backdrop for Homewood furniture. 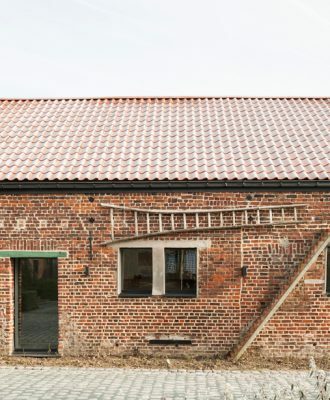 A small stable in Belgium’s West Flanders has been converted into a contemporary workspace. 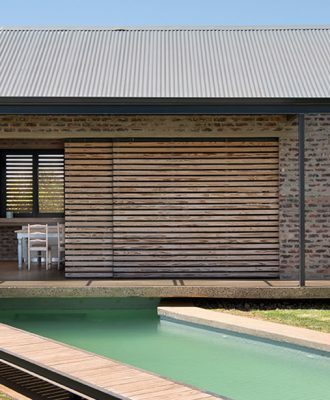 This modern barn on Jacobsdal wine farm in Stellenbosch is home to Koba and Cornelis Dumas and their two young sons.